The best Polish team Vive Tauron Kielce dissapointed their fans at the start of the domestic Championship. Talant Dujshebaev and his boys couldn’t find a rhytm in the away match in Szczecin, where home team Pogon were more than inspired to make sensation. At the end was 27:27. Pogoń: Kryński, Tatar – Bruna 1/1, Walczak 2, Gierak 5/1, Krupa 3, Krysiak 2, Biernacki, Jedziniak 4, Zaremba 6, Kniaziew 4. Vive Tauron: Sego – Vuković, Jurecki 4, Kus, Aguinagalde 3, Bielecki 8/2, Jachlewski, Strlek 4, Lijewski 3, Buntic 1, Cupic 4/2. ← Previous Story Average Kiel for fans head-ache before trip to Flensburg! 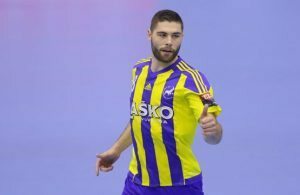 SUMMER 2018: Luka Cindric to replace Uroš Zorman in Kielce? 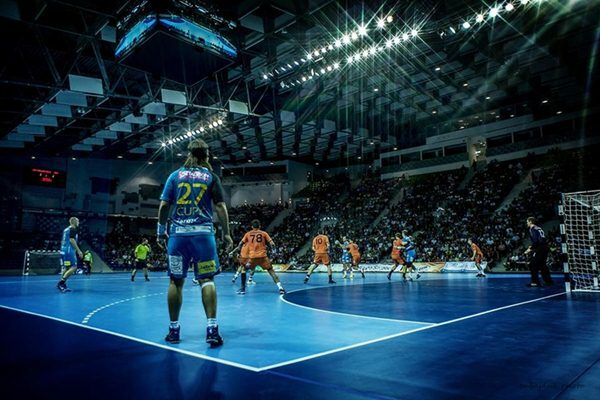 ROBOT GOES TO POLAND: Blaž Janc to Vive Tauron Kielce!